Summer is a season to party in my native Zimbabwe and dancing shoes are a must have. CoolDude and Chris James have just the right dance moves for you to murder the party scene with this summer with their recent collaboration. Summer is a season to party in my native Zimbabwe and dancing shoes are a must have. 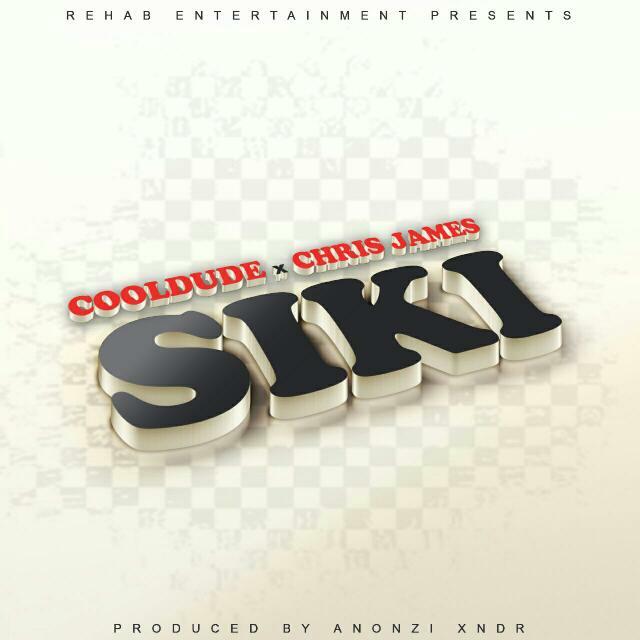 CoolDude and Chris James have just the right dance moves for you to murder the party scene with this summer with their recent collaboration.The joint with its enjoyable African feel is another feather in James's cap of choruses slayed this year and we can't wait till his album drops. A welcome deviation from the standard hiphop track was Anonzi Xndr's infusion of live instrumentation into the beat with an infectious lead guitar and bongo drums.Cooldude's bars though devoid of extreme wordplay are very much enjoyable(its a song for the weekend after all). The song is available for streaming on soundcloud and you can follow @CoolDudeMunya on twitter and insta to stay informed about his musical journey.